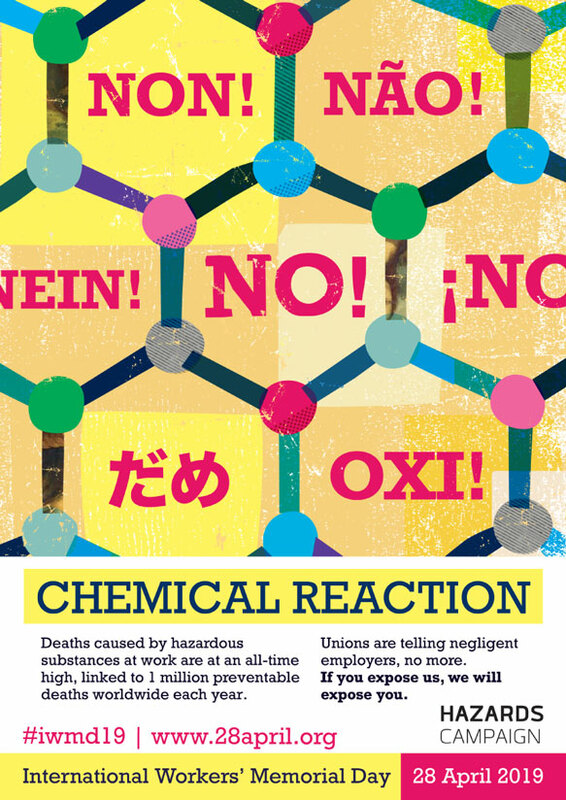 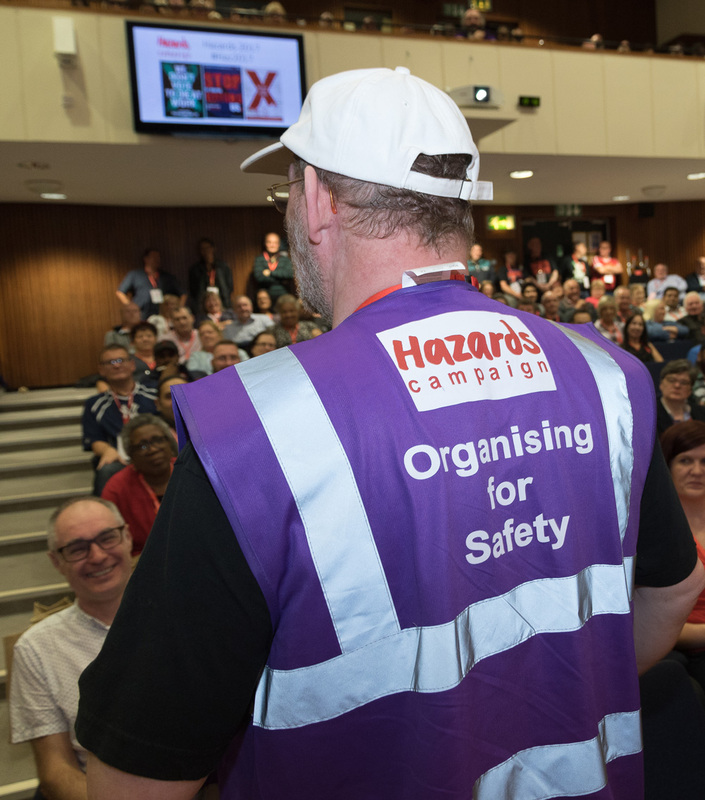 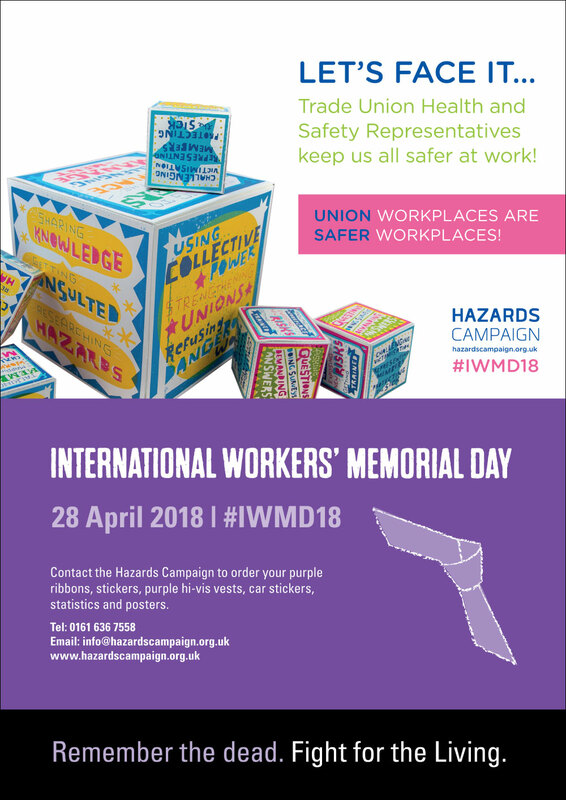 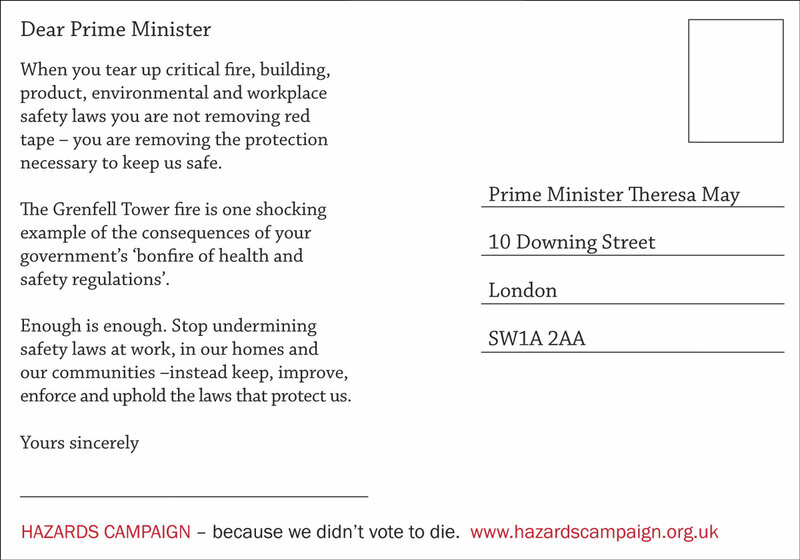 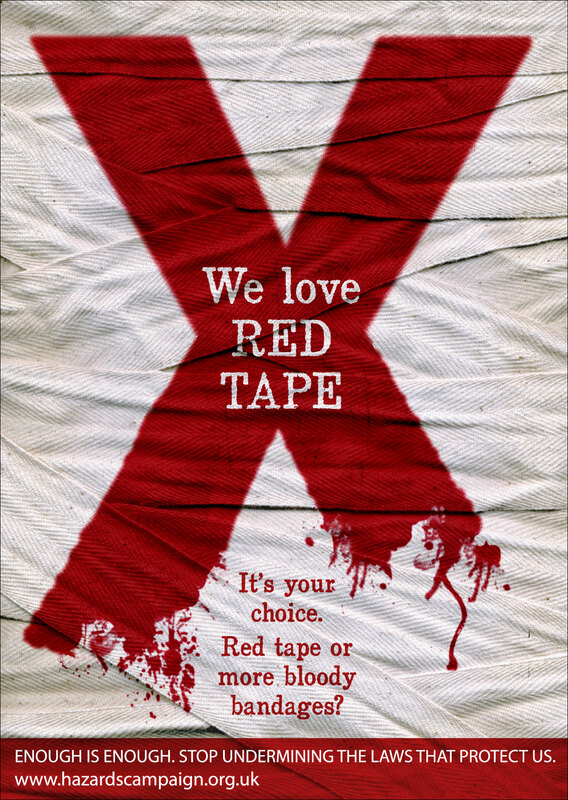 The Hazards Campaign has produced a variety of Workers’ Memorial Day resources to support unions and activists with their 28 April event planning. 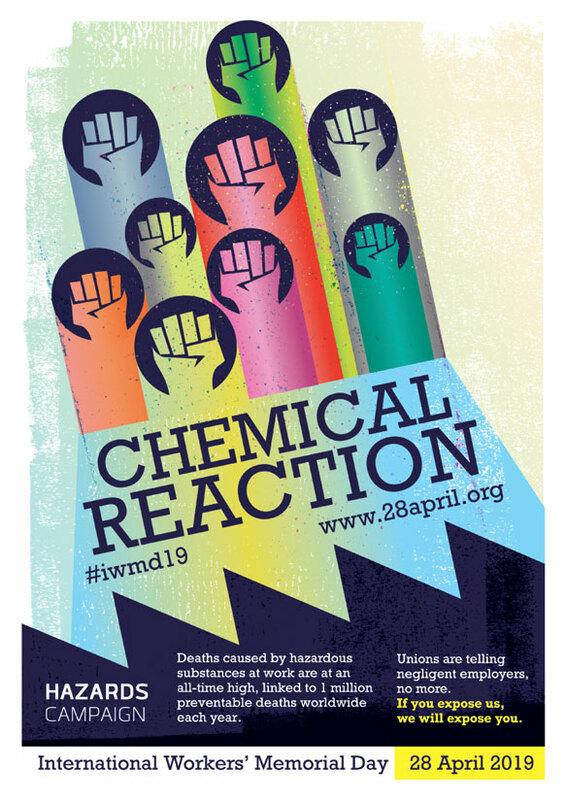 These include stickers, posters, purple ribbons and high-viz WMD jackets. 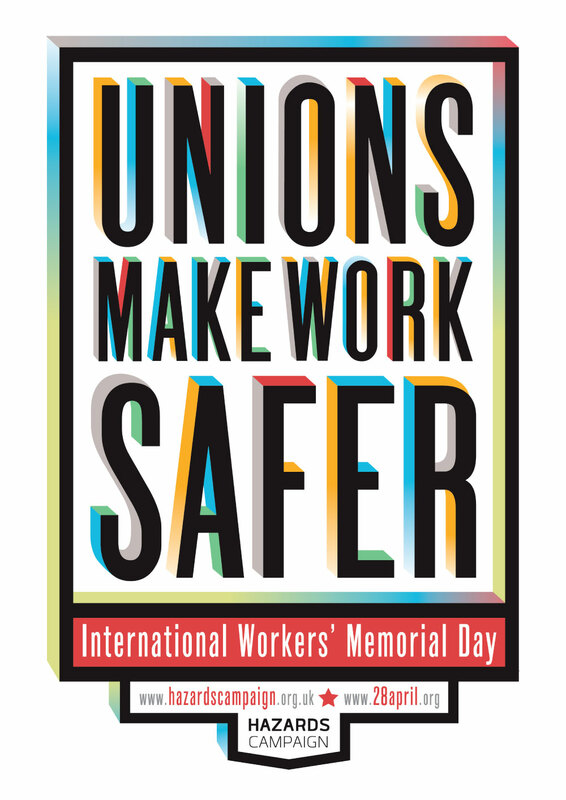 See examples of the resources below.